Sharon Creech is a Newbery Medal winning author and the inspiration behind the Celebridot project. You can see her 2011 dot here, 2012 dot here, 2013 here, and 2014 here. 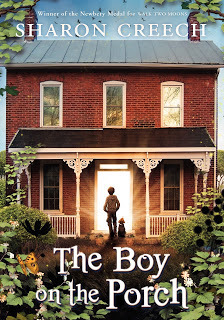 Sharon's latest book is "The Boy on the Porch." 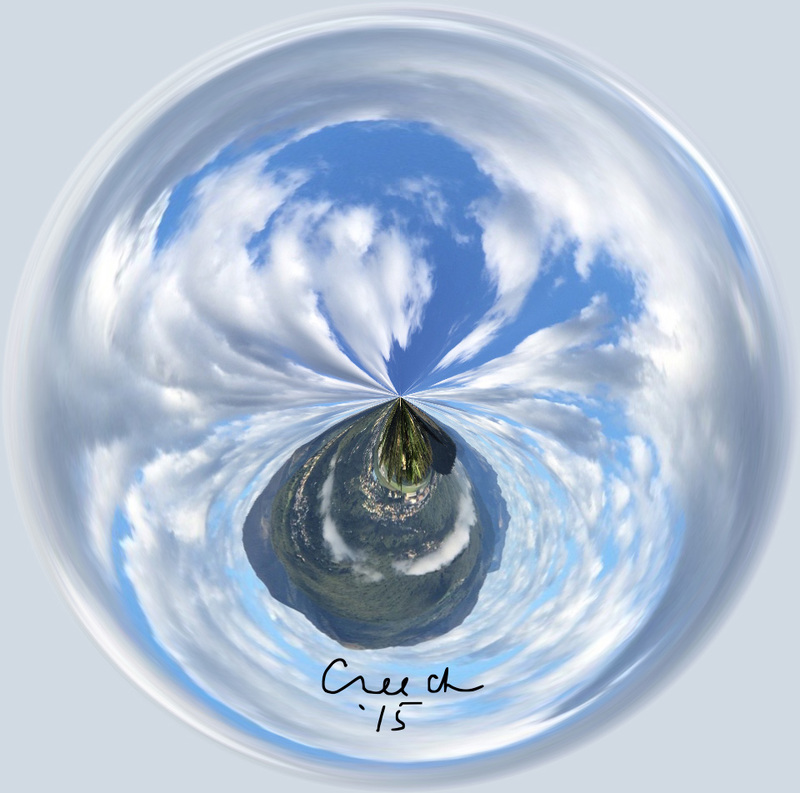 This dot incorporates the sky and mountains of Switzerland.